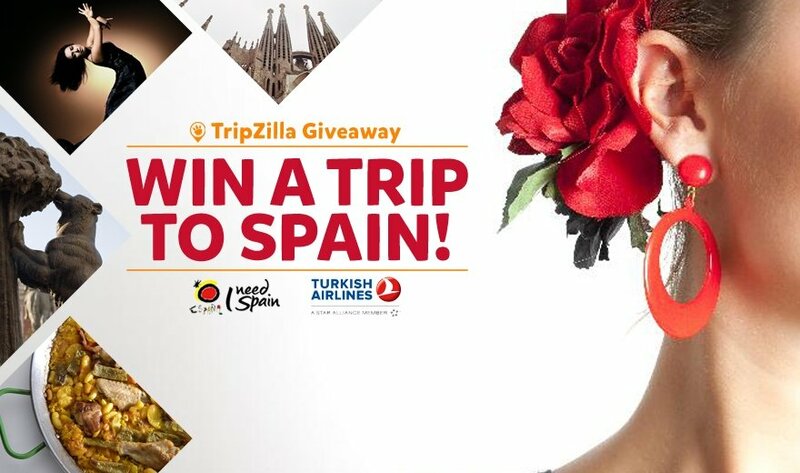 Girl Kuripot Girl Kuripot: Win a 12D11N Trip to Spain! You have until September 24, 2016! Click here for more info on the Spain Tourism Board Spain in the Eyes of Southeast Asia Giveaway.